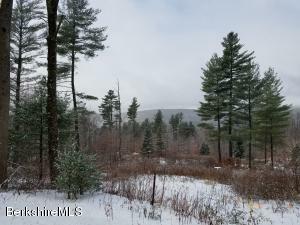 Total privacy with frontage on both sides of the road for over 1000 feet & bordered by Green Mountain National Forest on the entire back boundary! Woods, water, trails & wildlife galore abound here. There is a cabin on the property & possible building sites with views down the southern valley to Greylock Mountain in Massachusetts. North Adams home of Mass MoCA is 15 minutes down the road. 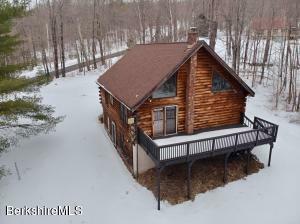 Serious hikers & mountain bikers this property is within a half mile to Appalachian Trail & close to the Seth Warner Shelter along the Long Trail. 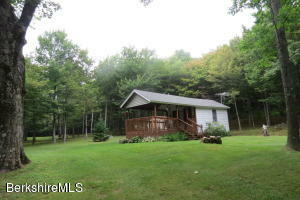 Electric is at the cabin on the property & internet & phone are available at the road. Zoned: Forest, seasonal dwellings allowed, year Round by Special Permit. Town road BUT does not get plowed. RECREATIONAL LAND. Taxes, road Frontage & acreage all estimate. 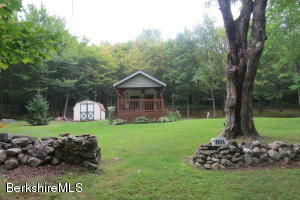 Vermont Perfect - Build Your Dream Home Here. 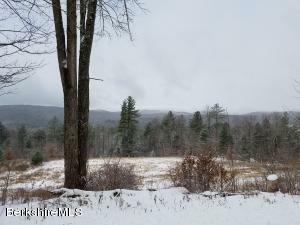 10 untouched acres of VT. Sloping and wooded hillside land with some view potential. 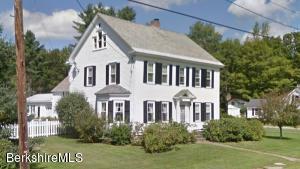 More than sufficient frontage and acreage to divide the parcel into two. 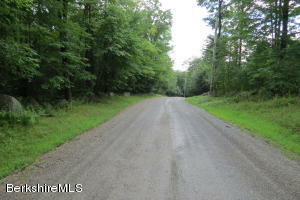 Located on a well maintained private road as part of the Alpenwald Association with annual dues of $350. Protective Covenants apply to each parcel in the association. 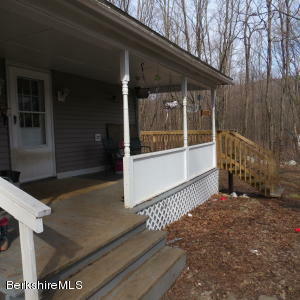 10 minutes to the convenience store, church, and 18 minutes to North Adams, Mass Moca, 35 minutes to Williamstown, MA and Willmington, VT, plus lake for boating & fishing, 45 minutes to Bromley, Mt Snow. Ideal home location located on a desirable road. 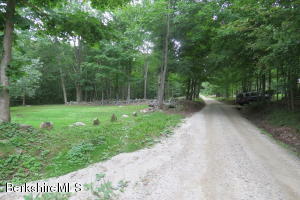 Land has a septic design and was perc tested. Adjacent cleared lot available also.